Our history and experience runs deep with 30 CFR 250 Subpart G Standards and Regulations. SUBSEA SOLUTIONS' well-control equipment inspection and audit processes are conducted according to criteria derived from operational standards, classification societies, regulatory compliance requirements, standard practices, manufacturer technical documents, bulletins, and operation and maintenance manuals. SUBSEA SOLUTIONS' commitment is to quality and technical excellence, and to providing the best evaluation of the equipment and its suitability for purpose. Our surveyors are trained to apply a “fine-tooth comb” approach, looking for issues that may cause equipment downtime. We are a provider of independent third-party equipment reviews. and many others... Contact us for more information. Following our process of inspection, our customer will receive a complete and detailed report generated by the surveyor on-site. Our surveyor will work hand-in-hand to clarify, attune, and create the necessary awareness for each problem encountered on the regulatory checklist. Safety is our priority, and we will comply with it at all times. Our partnership with our clients goes beyond the paperwork and reaches out to all involved in the safety process of inspecting blowout preventers. Make sure your teams are ready and prepared with the critical knowledge needed to keep your BOP system in compliance. We can train your team on knowing what to look for during an inspection. Subsea Solutions designs our training courses with oil and gas operating companies and drilling contractors in mind. Drawing upon our 27+ years of experience in BOP and well-control equipment audits, maintenance and testing, we recommend the BOP MUX Control Systems course. A value added course that ensures your employee connects and correlates operation functionality with API Specification 16D covering BOP control systems design. 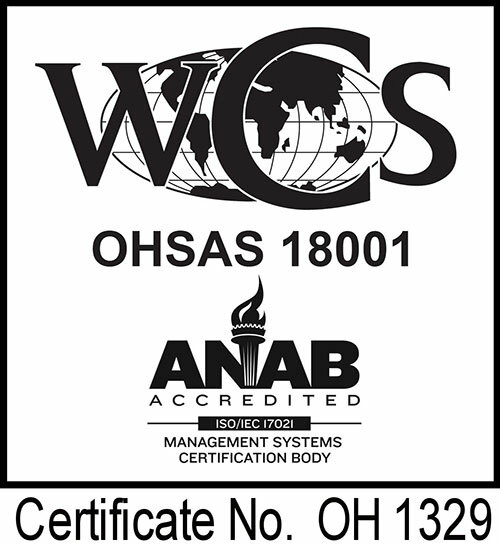 Contact us today to have an inspection and audit of your well-control equipment.